Frantoio Dellorusso has been cultivating olive trees for three generations in Mariotto, Puglia, between Pre Murgia and Alta Murgia. 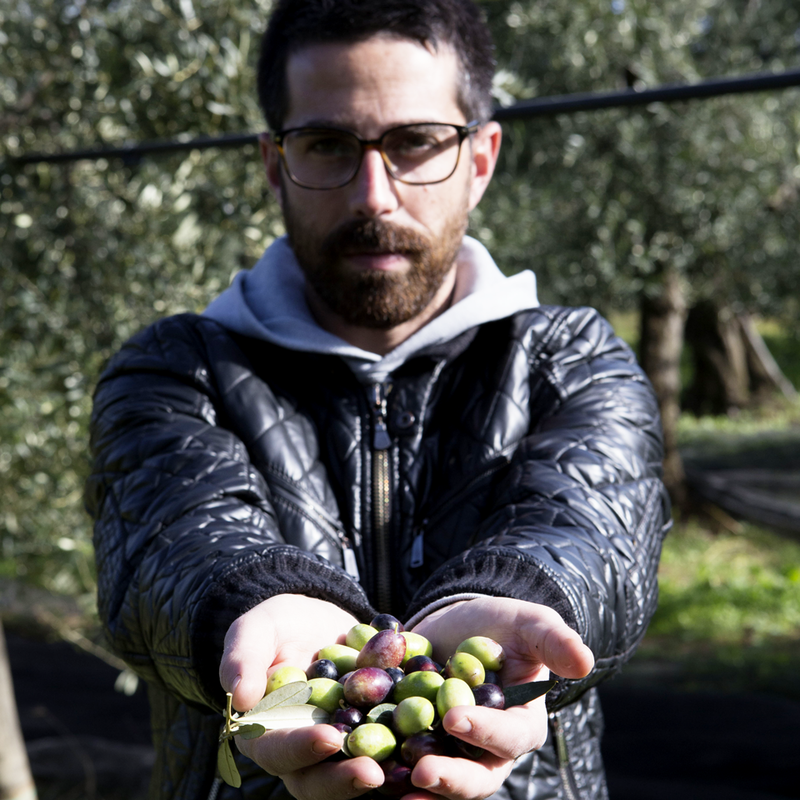 From the fruits of these majestic and strong trees it creates, with craftsmanship and spirit of innovation, 100% Italian extra virgin olive oil, or rather Pugliese. 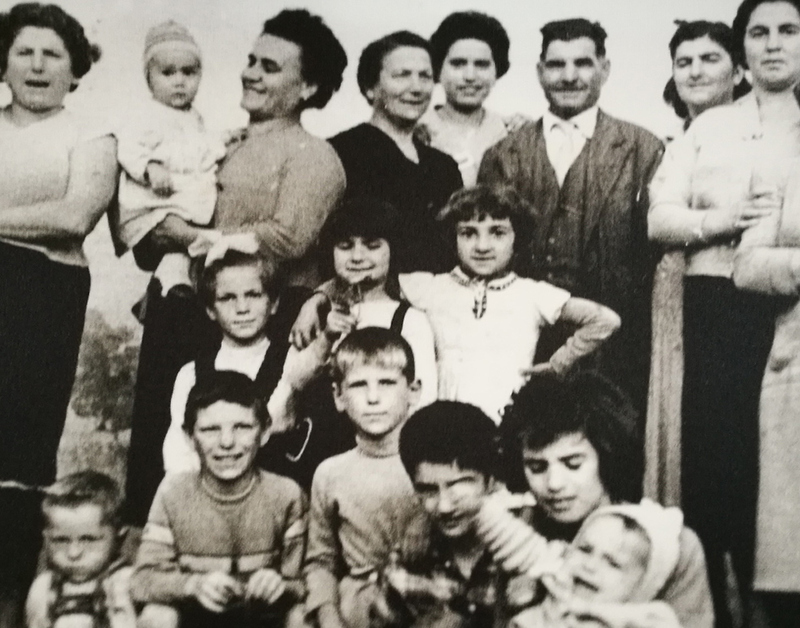 The history of the Dellorusso family and its intense bond with the land has distant roots. We are at the beginning of 1900 and Paolo Dellorusso, Michele’s great-grandfather, is known throughout the country for his resourcefulness, a quality that will soon lead him to become the best-known agricultural entrepreneur in the area, a source of work and wealth for all the small village of Mariotto. The great-grandfather Paolo’s passion and his gratitude for the earth are enough to enchant his son Michele, a man dedicated to the land and with courageous nature, who is always supported by his wife Francesca, who lives on “bread and work”. Michele, for all Nonno Michele, has looked after his possessions, olive trees of native cultivars, a model of agriculture that will be further enhanced by his son Paolo and his nephew Michele. But Grandpa Michele is a dynamic man. Olive trees are no longer enough. So in 1986, strongly supported by Donna Francesca, a visionary and stubborn wife, he ventured to plant Filippo Cea almond trees in Mariotto. With the passing of the years they cohabit together with the olive orchards and almond groves. The idea of ​​"farm" is born. 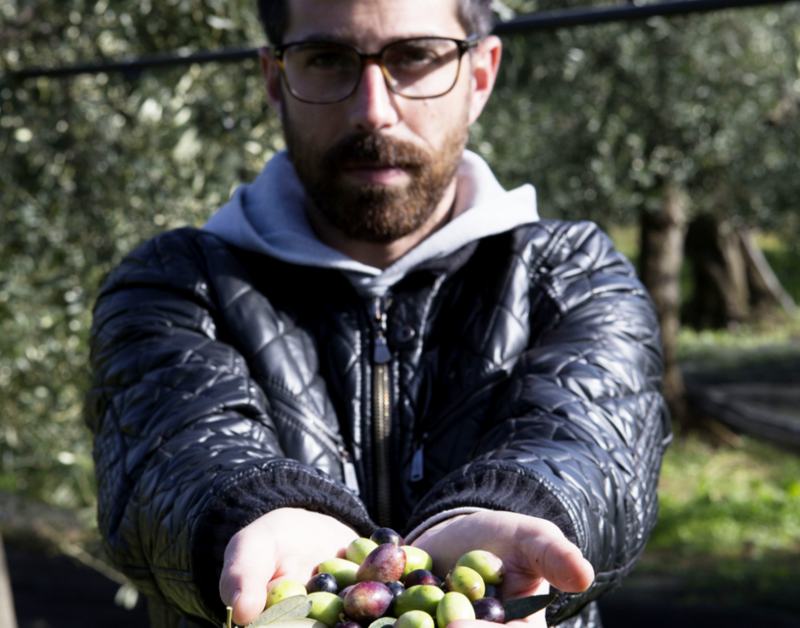 In 1989, Paolo, the son of Nonno Michele, continues on this path and goes further: to create an extra virgin olive oil of the highest quality only with its olives. The latest generation of the Dellorusso family starts again. Not just fruit sales but also milling at a new mill to be built. Purchased an old farmhouse just outside the town, Paolo and his sons, Michele and Francesca, dedicate their soul and muscles to the restructuring, bringing the building back to life and creating the first "family" mill. The link with the country life is indissoluble for Michele and Francesca, so after years of studies aimed at running the family business, together they decide to devote themselves to the farm. Michele, increasingly fascinated by the care of the olive trees, and in particular of the native cultivars of Coratina and Ogliarola, and the secret of a quality milling, decided to dedicate himself completely to the mill. The extra virgin that is born is created only with olives from its trees, olive trees treated as children, and milled at a mill completely renovated. 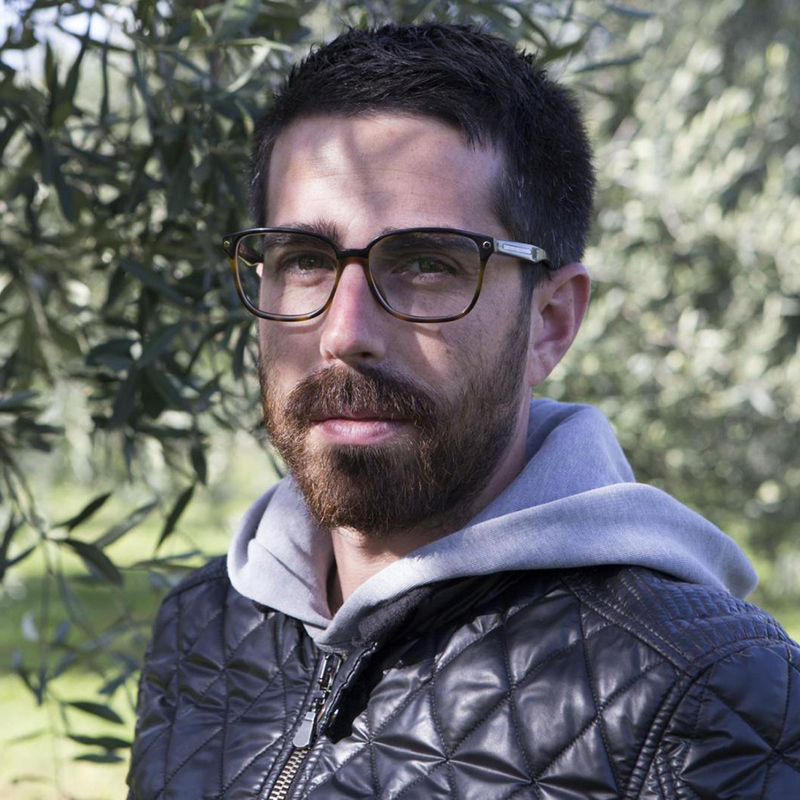 Thanks to the knowledge handed down from generation to generation, Michele is able to organize a structure that combines innovative processes and the Apulian olive oil tradition, obtaining an extra virgin olive oil of superior quality. To support him in the enterprise to become a 2.0 olive grower, Francesca, his sister, who by paying homage to his grandmother, founded in 2011 “Donna Francesca_Italian Flavors”, a company dedicated to the cultivation, harvesting and creation of excellent gastronomic products such as Almonds Filippo Cea, Cotto di Fichi, craft beer made with glass of figs and tomatoes. Earth, tenacity, family. Inextricably link father and children. Paolo, Michele and Francesca bring together a new concept of family business, where mutual support is essential to create a new type of work model based on passion.